Windows 8, Sketching and Business Intelligence? You Bet! 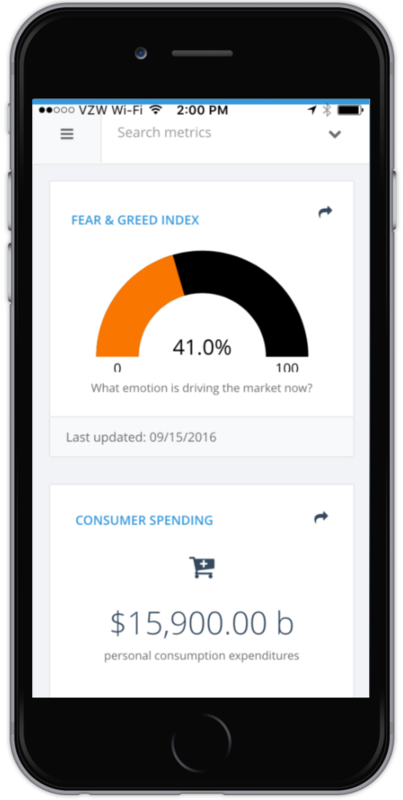 Ok, this is a lot of fun and I know for a fact you can’t do this with other business intelligence tools. 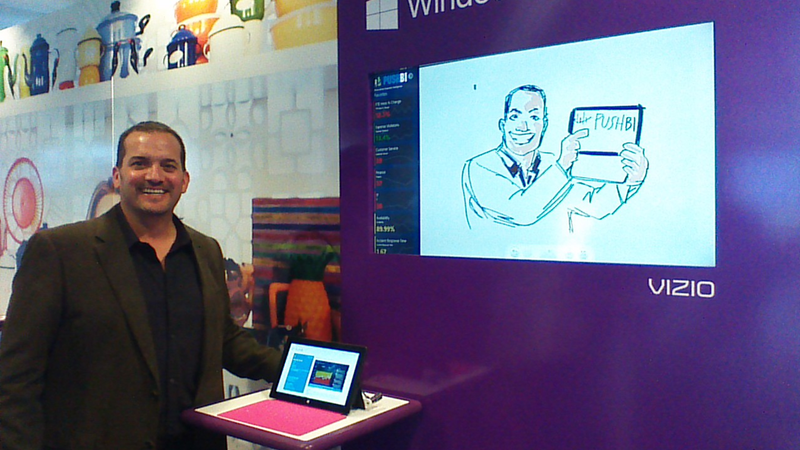 Only with Windows 8 and PUSHBI can you now sketch drawings while you have your meetings. Collaborate, share and even doodle your best friend. Bryan did this while he was at the SeaTac airport in the popup Microsoft Windows 8 demonstration area. He actually had everyone participating. Love that. If you want to do it, jump over to the Windows 8 App Store to download a copy of PUSHBI and get sketching.